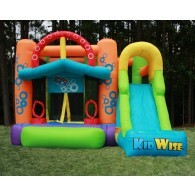 Kidwise offers quality sport inflatable bouncers for all kids. 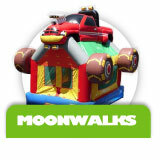 Game bouncers such as: a ball pit bouncer, Obstacle Racers Bouncers, and game inflatable bouncers. 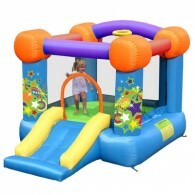 DoubleShot Game Inflatable Bouncer lets you play basketball on the outside and bounce and slide on the inside. 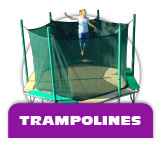 Our patented Jump’n Dodgeball ® Inflatable Game Bouncy House has 2 bounce areas and a dodgeball partition to slow the game down for safe fun play. 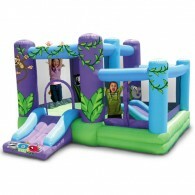 The Obstacle Racer is an awesome inflatable course perfect for entertaining kids year round in your backyard! 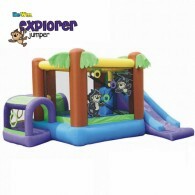 Kidwise Monkey Explorer Inflatable Bouncer features a fun and interactive toss game in the bouncer. 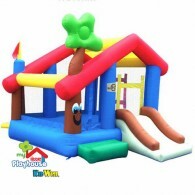 Our inflatable bouncers are designed with unique themes and games that will inspire your child's imagination and stimulate active outdoors play year round! 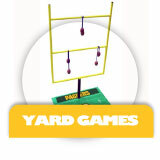 Not only will your kids be able to bounce and play all day, but they can also play fun interactive games outdoors! 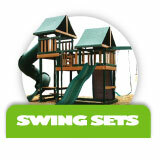 Game bouncers are so much fun for all ages; they inspire fun and competitive outdoor play! 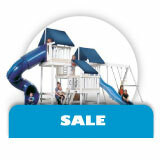 The game bounce houses are great for year round fun with your kids and their friends! 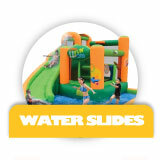 KidWise Game Inflatables put the Game in Bounce. 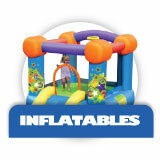 We have a wide variety of inflatable game bouncers at low prices with free shipping! 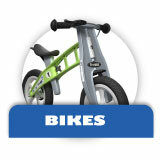 Kidwise Outdoors offers quality Kidwise Sport bouncers are for all ages up to 12 years. 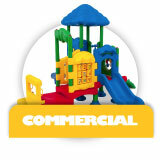 Like most children's products, Inflatable Bounce Houses require adult setup and supervision. 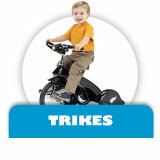 The KidWise Bouncers have a 30 day warranty against manufacturer's deffects and a 1 year limited warranty for the blower. 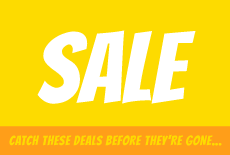 A wide variety of bouncing games and combos at an affordable price! 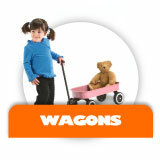 Our goal is to bring you a wide variety of fun and safe outdoor products for your children. 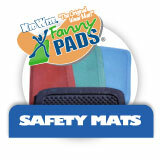 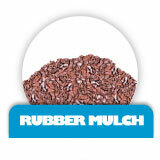 Materials used in production are tested for both lead and phthalates by a certified third party. 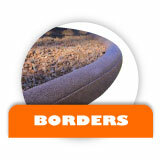 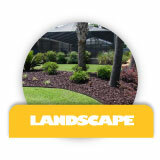 Our products are designed to meet or exceed today’s strict guidelines set by the CPSC and ASTM. 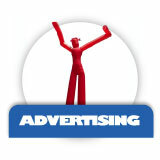 Just look around there is at least one game bouncer for everyone!